It is very popular these days to use web resources and services to deliver better quality and save time or even money. I dare to say that it is a damn fine idea. 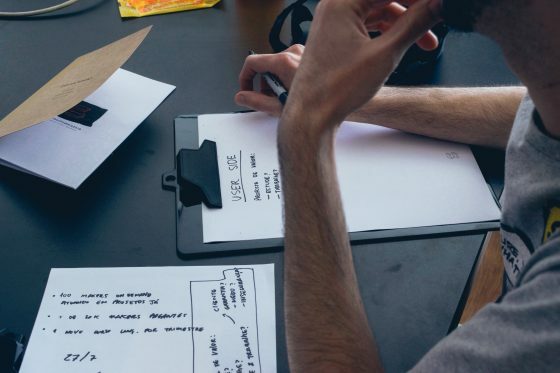 Why build from scratch rather than let the web tools or services do their magic? 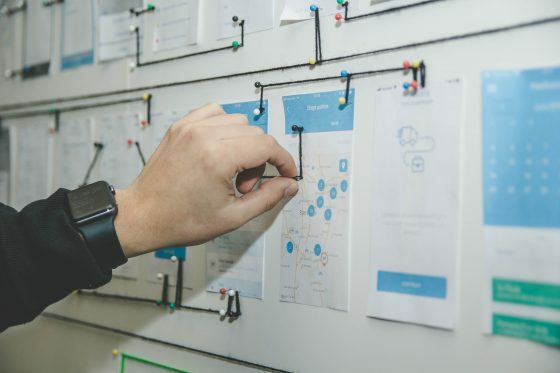 You can focus on delivering quality and increasing the user engagement, while the web tools and services can help you with your daily tasks. 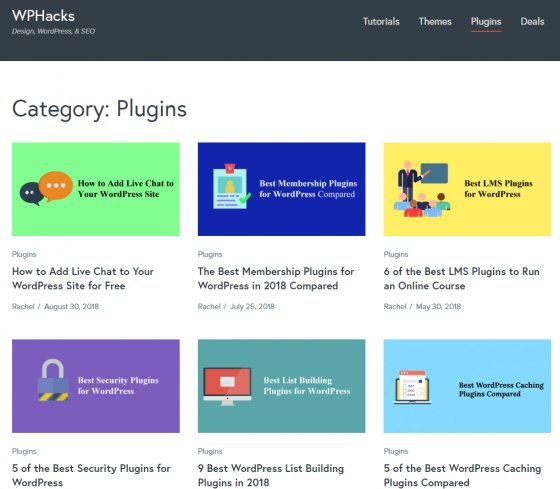 Below there are many WordPress professional plugins, themes and a managed hosting solution; website builders, a fmarketplace with thousands of digital products and many useful services. Check the reviews below and share your thoughts. Selling and sending tickets online is now easier than ever. Tickera is a highly appreciated WordPress plugin which will help you have your own online ticketing system. 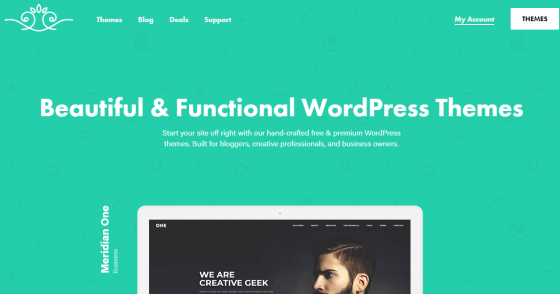 It is fully compatible with all WordPress themes which respect the standard and will blend perfectly into your new or existing designs. 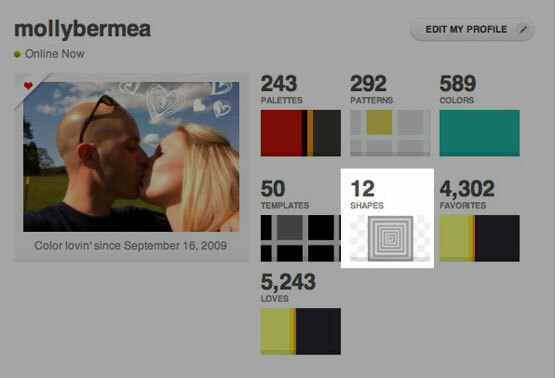 Everything you need can be done with Tickera, it is packed with tons of features and options. You can use their ticket builder to fully customize and differentiate your VIP and standard tickets. You can put barcodes, use discounts to boost sales and much more. Much more can be done, check their website. The pricing starts from $49 per year and there is a one-time installment fee of $70. Keep in mind that Tickera does not take a cut of your profit, they have fixed, transparent costs. It is probably the most affordable and professional solution on the market. 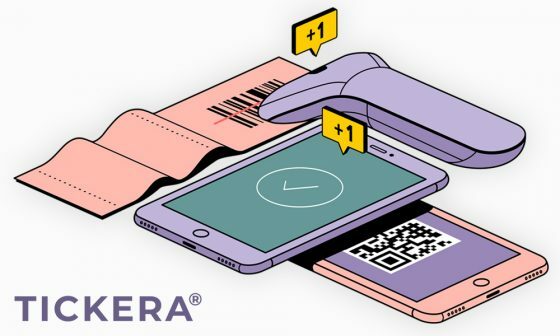 See Tickera in action! Here are some examples of the most used scenarios for ticket selling. 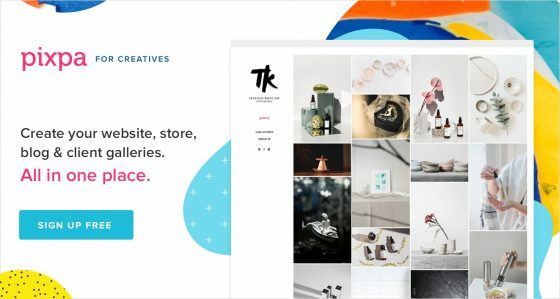 Whether you are hosting single event or having website with multiple events or decided to harness the power of Tickera and WooCommerce fusion via Tickera Bridge for WooCommerce - it is all there for you to try out in "real life" examples! If you need a demo account go here. 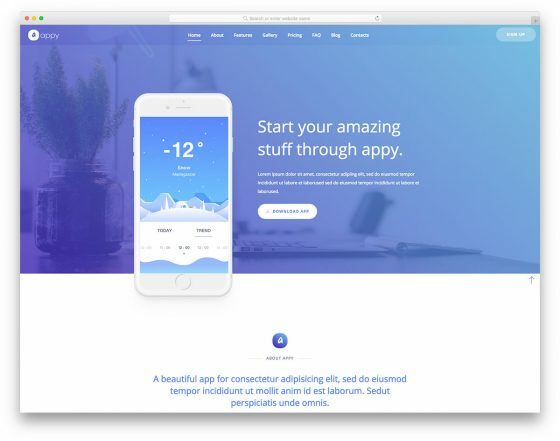 With more than 1.5 million active sites daily, LayerSlider is probably the best premium multi-purpose animation platform which will help you build sliders, gorgeous image galleries, animated landing pages and even full websites in record-time. 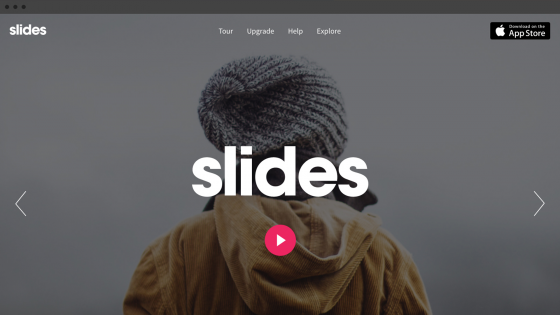 LayerSlider is the complete solution, being packed with tons of features and options. It has versatile layouts where you can select a full screen, full width, full size or hero scene display mode. It is fully responsive, looking great on any device: smartphones, tablets and desktop computers. 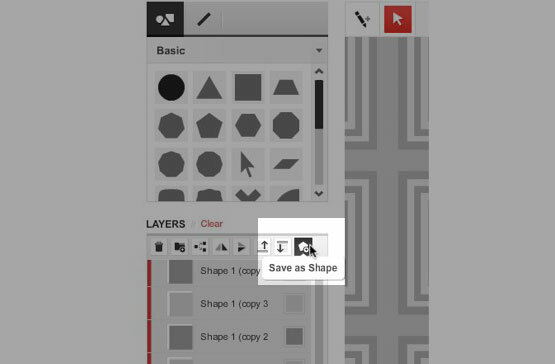 LayerSlider is having the best drag and drop editor on the market. 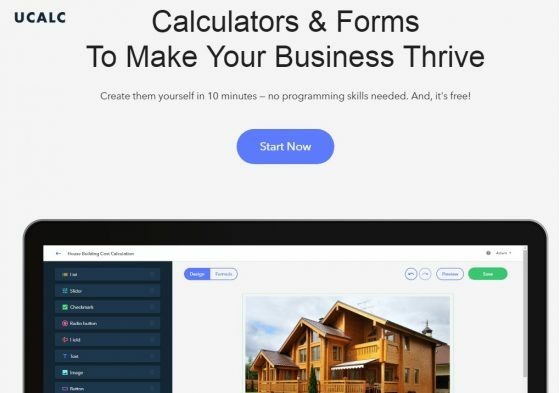 It is super simple to use, you don’t need to have coding skills or previous experience and it has everything included to help you: live preview, undo-redo, keyboard shortcuts, Photoshop-like image editor which works excellent and much more. The version for WordPress costs $24 and for jQuery is just $15, both having lifetime updates with regular new great things included and 6 months support. On their website you will find all the documentation you may need and a dedicated support team to help you. 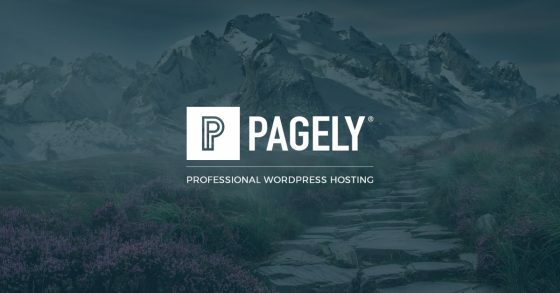 Beyond being the first Managed WordPress hosting solution, Pagely is committed to creating a company that values employees and customers first. They work hard, are kind to everyone, and act with a conscience. It's these values with which they’ve built a best-in-class service with the industry's top engineers who care about the communities they serve on a human level. 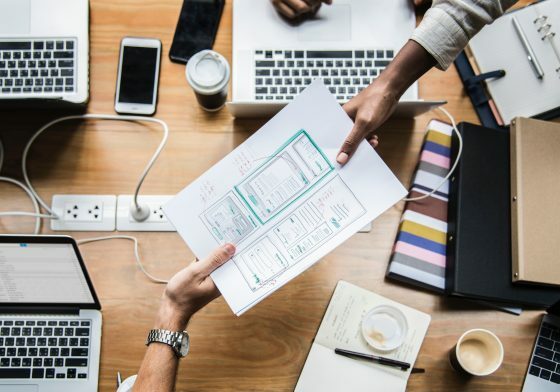 This, along with an innovative and proprietary tech stack built on Amazon Web Services makes them the market leader in managed WordPress hosting for enterprise. Pagely utilizes a partnership with Amazon to deliver the best-Managed WordPress hosting services on the market with the most experienced technical staff in the industry. 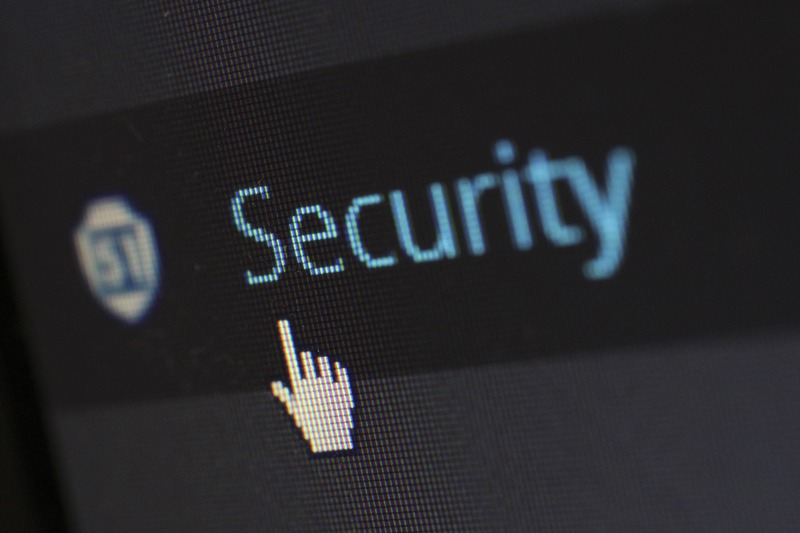 They are focused on enterprise and the public sector but any WordPress website which needs speed and availability will benefit from having Pagely on their side. Check Pagely and pick the plan you need, if you don’t know what fits best you can discuss with their friendly and professional support team. Goodie is a professional but with a different approach web development service which will build you the website you dream for. 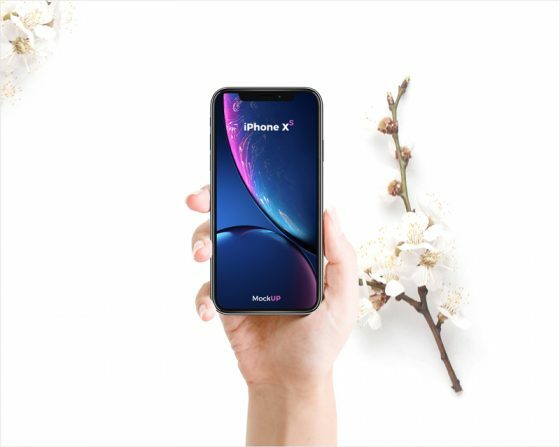 The price is starting from $999 and if you need more features, Goodie will send you an affordable quote for the additional options. If your website is super-simple, they will add value, so your website will worth the money you have paid. Upload your projects details and get in touch with Goodie. 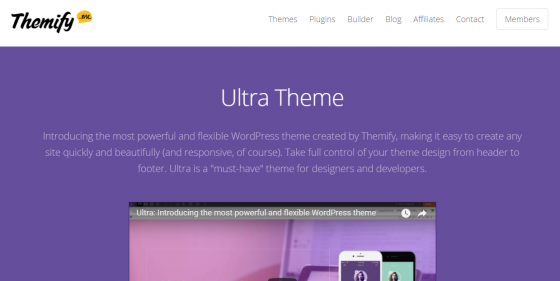 Ultra is a powerful WordPress theme made by the well-respected developer Themify. 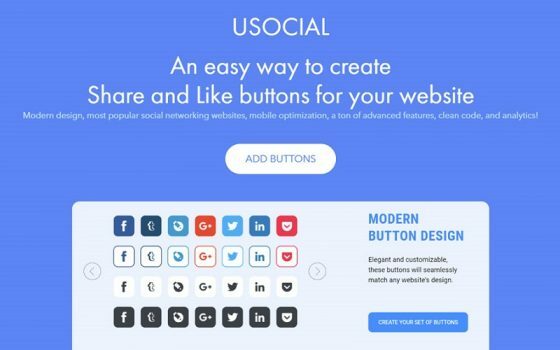 It includes a brilliant and easy to use drag and drop builder, 11 bonus add-ons and the possibility to create unlimited websites with the license. 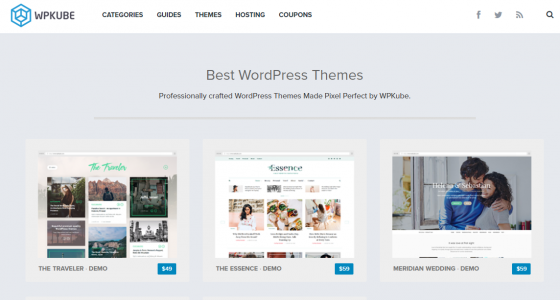 WPKube has a small, yet a premium collection of WordPress themes which you will find very interesting. 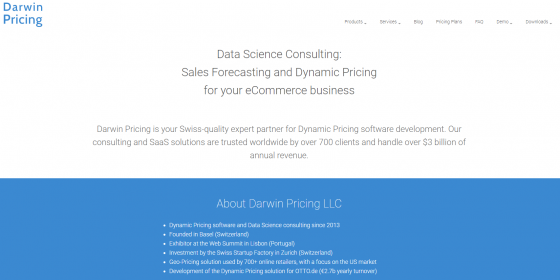 All their themes are pixel-perfect, multipurpose, load extremely fast and are SEO friendly. Check their portfolio. 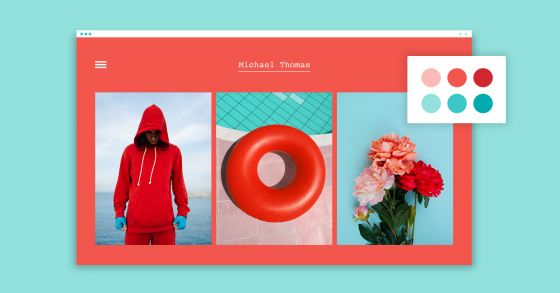 Apply is a gorgeous, free one-page theme which is having a modern and clean design. It can be used showcase your mobile app, but also for other scopes. 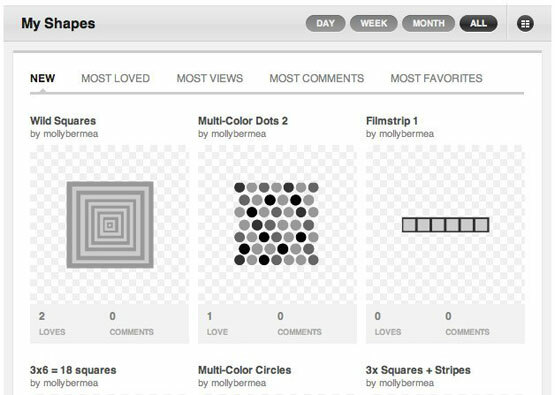 The free themes are having lots of features and options which normally can be found in the premium templates. 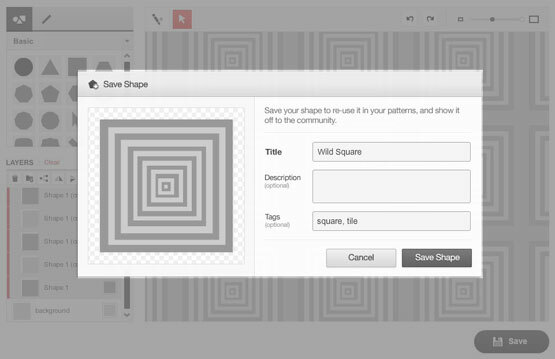 Postcards can be quickly used to create professional emails without writing a single line of code. 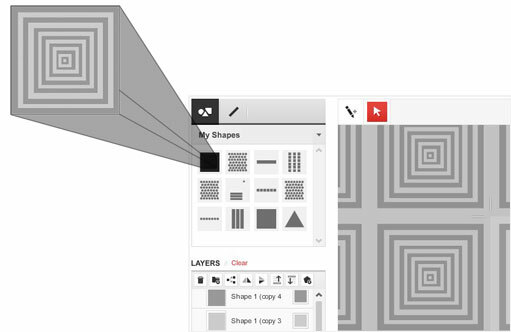 The powerful drag and drop builder and the 70+ elements will make your life easy. Keep in mind that the elements are retina-ready, you can choose from 800 Google Fonts and more customizations can be further made. 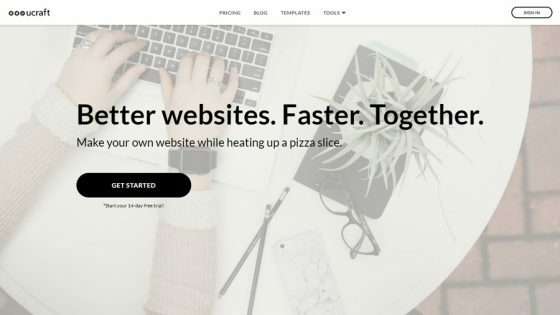 Slides is a premium website builder which will help you have your own gorgeous website in minutes, without having any previous experience or coding skills. 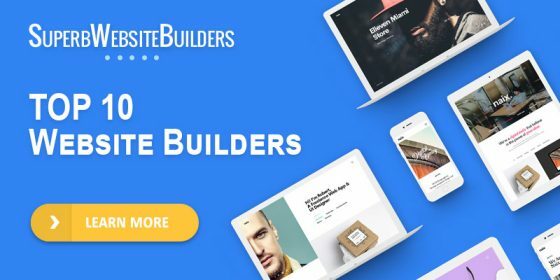 You can choose from 180+ beautifully designed and fully functional elements that in combination with the drag and drop builder will create you a gorgeous websitE. Codester is an excellent marketplace which is quickly growing from one month to another. 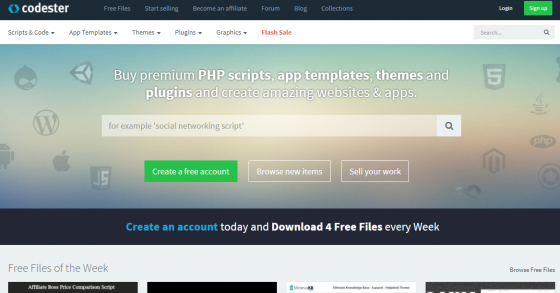 Web designers, developers and everyone looking to buy PHP scripts, app templates, website themes and much more. If you are looking for an additional income, you can sell your products on Codester, they are not requesting your products. MeridianThemes is a powerful WordPress theme developer which is creating pixel-perfect, free and premium templates. All of their products are having gorgeous designs, load extremely fast and look great on any device your website visitors may have. 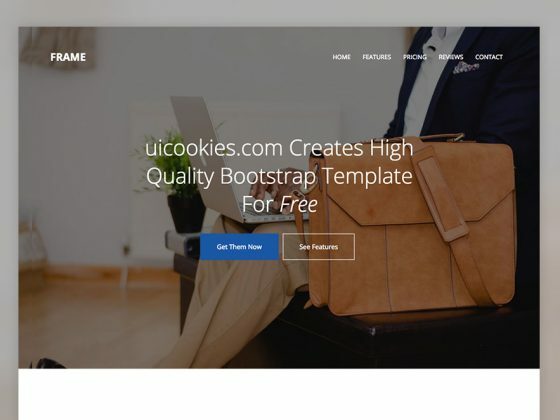 uiCookies is popular for delivering awesome free themes which can be easily fully customized to fit any project. 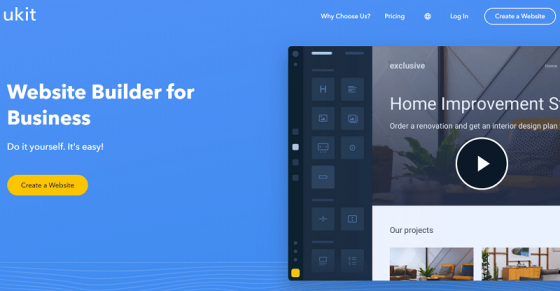 Frame is a free one-page theme with a modern and clean design, fully packed with features and options that are giving this theme a premium touch. 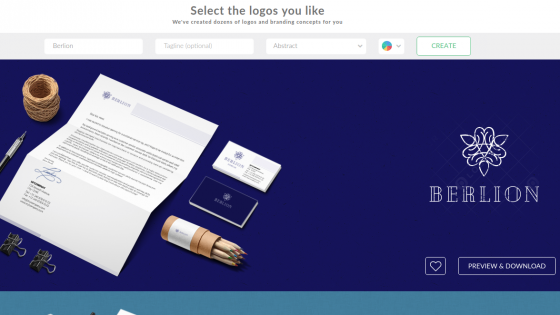 FreelanceLogoDesign is a platform which lets graphic designers compete to send their best logo design. 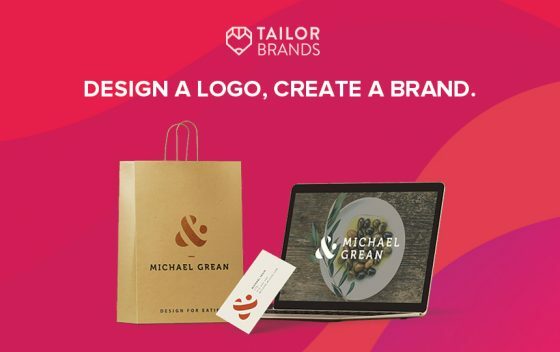 Enter a simple logo design brief and pay $19, the platform will assign 3 designers which will be creating 6 custom logo concepts for you. You will receive the logos in less than 6o minutes and after you pick the one you like, you will pay $49 for the copyright. 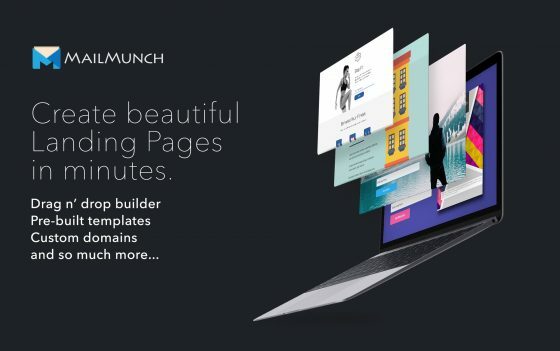 Working on all websites and all e-Commerce platforms, MailMunch is a popular way to increase conversions on your website. 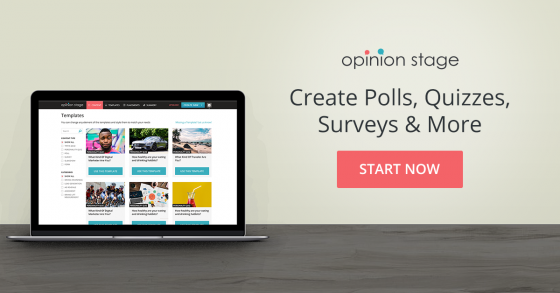 Create beautiful opt-in forms without writing a single line of code, starting from the professional included themes. 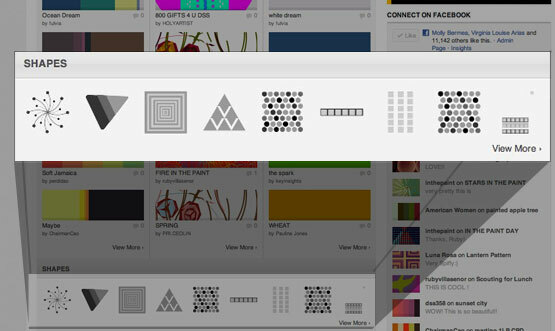 WhatFontIs will quickly identify the fonts you are looking for from any URL or image which you will upload. What is even greater to this platform is the fact that you will receive free and premium alternatives, most of the times saving you money. Start using it, you will find it very useful. 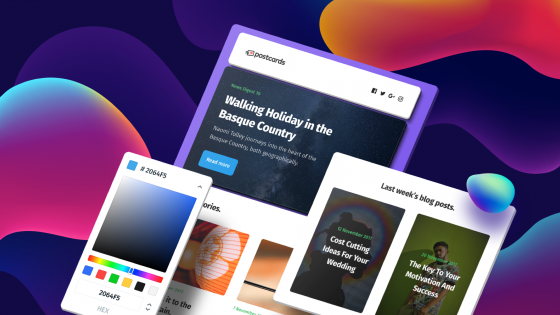 Pixpa is a powerful and popular portfolio website builder, packed with an excellent drag and drop builder, beautifully designed themes and much more. 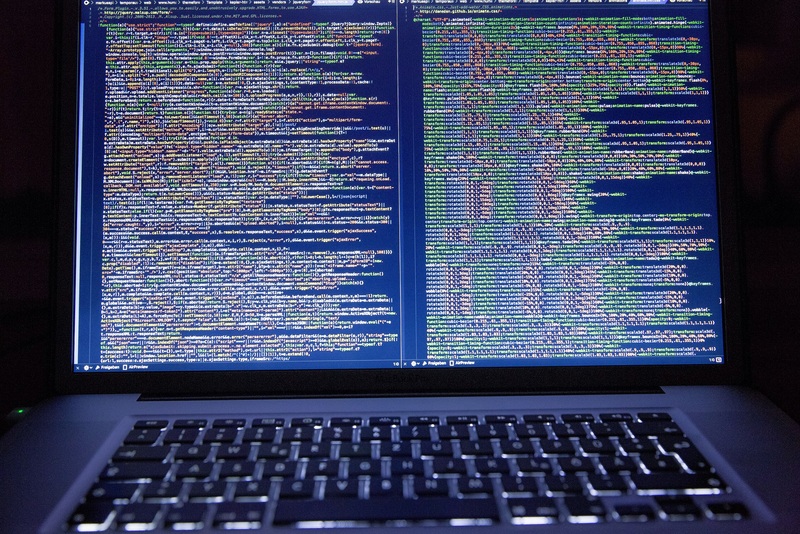 You don’t need any coding experience or previous experience, anybody will obtain great results. Try it for free for 15 days. SuperbWebsiteBuilders is a decent choice for users, who intend to find the best website builder to complete particular tasks. 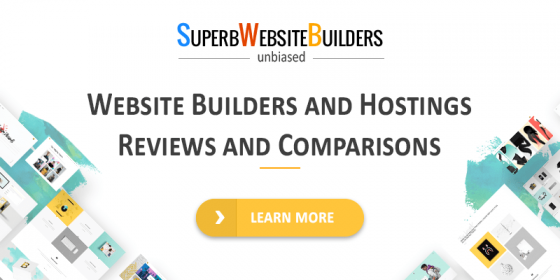 The website provides the reviews of the top rated website builders, their characteristics, and list of pros and cons users should know when selecting the best platform. Due to the professional approach of Howard Steele, the owner and the chief editor of the website, it has become a decent information source for professional web designers and newbies. 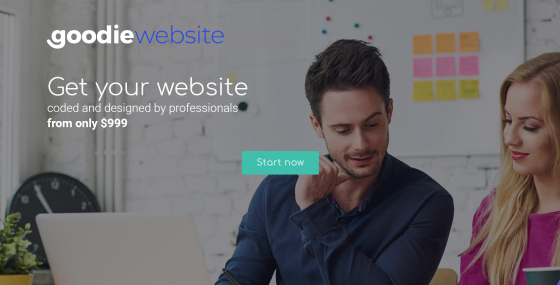 uKit is a robust website builder for business owners that have an edge over other site-building solutions due to its solid functionality and easy to use interface. The brings over 350 designer-made themes encompassing 38 business categories to suit just any kind of website. 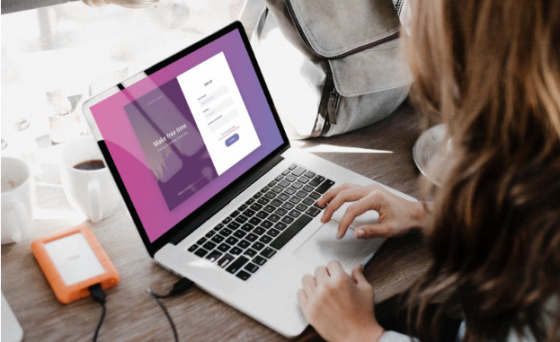 The platform offers everything you might require to set up your own professional digital presence and go online in a matter of minutes. 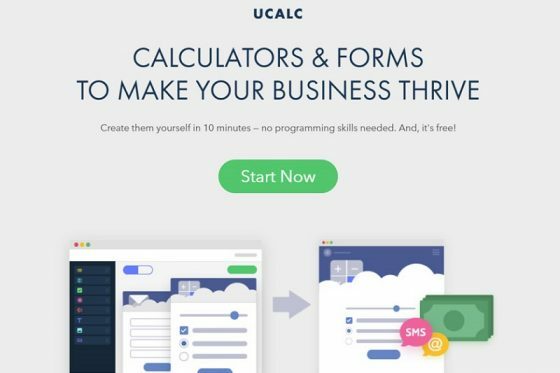 uCalc.pro is a free online service that lets you create a custom embeddable calculator in a matter of minutes. 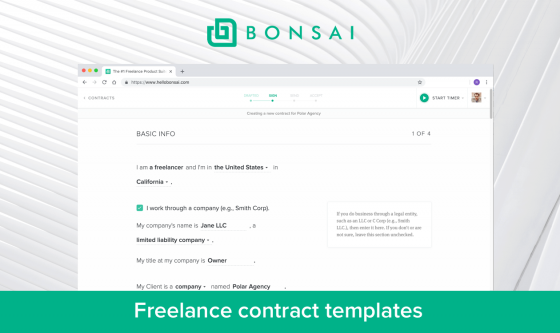 Start by choosing a template (there’s a good collection of modern, designer made layouts), add the input fields you want and you’re all set to go live. Your visitors will be able to calculate mortgage, loan payments, interest rates and much more directly on your website. IM XPRS is a decent choice when it comes to selecting a functional and affordable website builder. 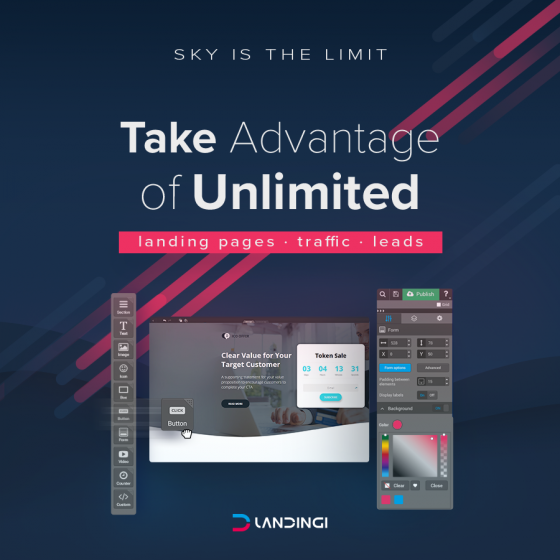 This cloud-based system is free, yet it offers a broad spectrum of web design options and tools needed to create websites of diverse specialization and complexity level. 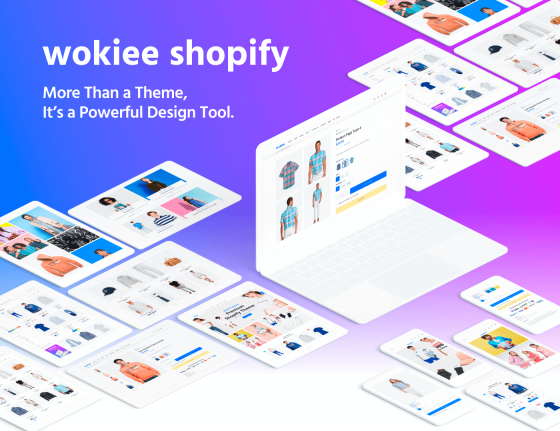 The service comes with the Polydoms technology, responsive templates subdivided into thematic categories, design customization tools, White Label solution and WYSIWYG visual editor that ensures intuitive, quick and safe web building process. 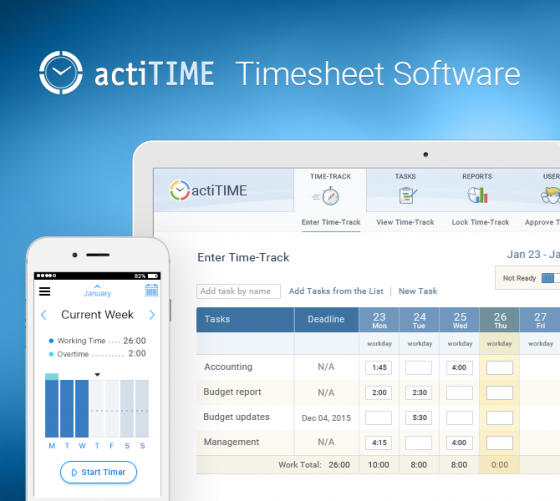 Looking for a complete, simple to use and budget-friendly invoicing platform? 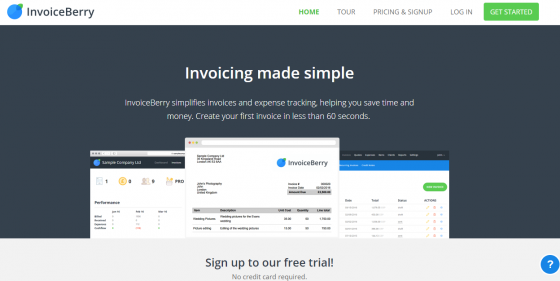 InvoiceBerry is what you are looking for, is a perfect fit for small companies and freelancers. 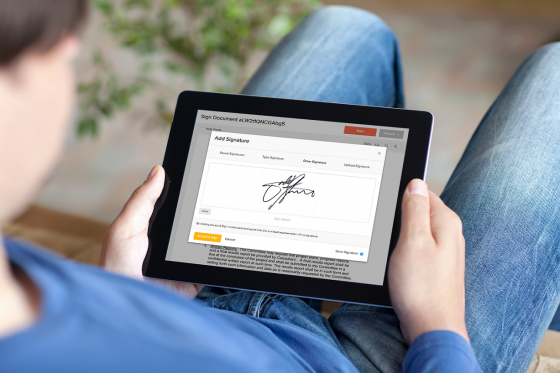 Sending fully customized invoices takes less than 60 seconds and the platform can also help you track expenses and payments, create reports and much more. InvoiceBerry is having a free forever plan, start with that one and you can upgrade anytime. 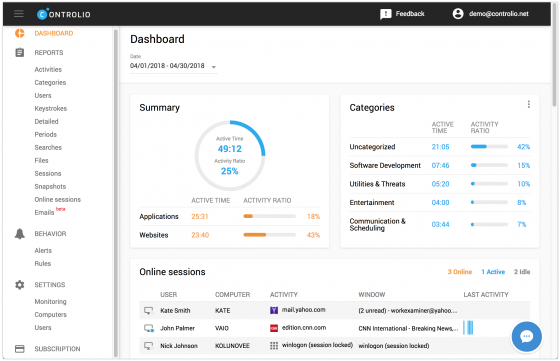 Being used by more than 1,500 companies, SalesMate is a smart and powerful CRM software that will help you better organize your work, have a clear pipeline, increase email productivity and much more. Try it for free for a period of 15 days and check all the features and options that SalesMate is having. 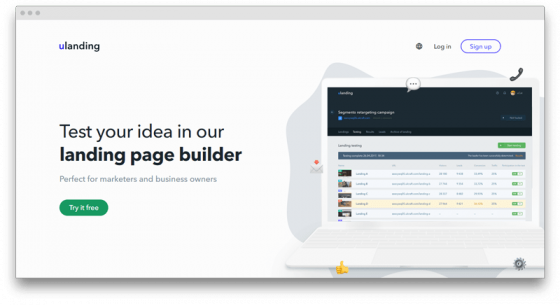 Ucraft is a cloud website builder, which is in demand with experienced web developers and newbies, who are just making their first steps in the web design niche. The system allows creating and customizing websites of different types. 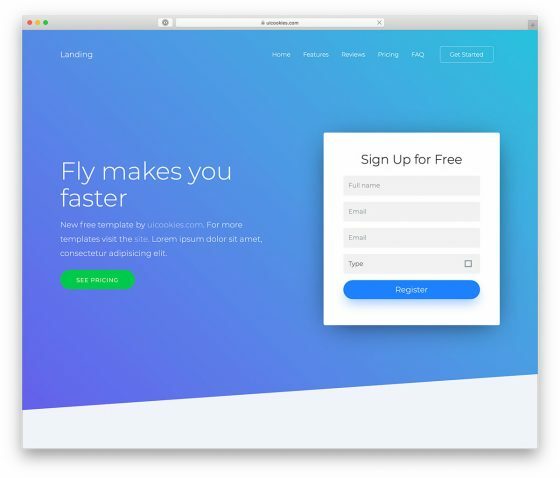 There is even a Free Landing Page Creator, which makes to possible to build landing pages in minutes and connect them to any domains you wish or get the new one from the system in no time. It’s also possible to launch a functional web store here due to the integrated eCommerce engine the system can boast. 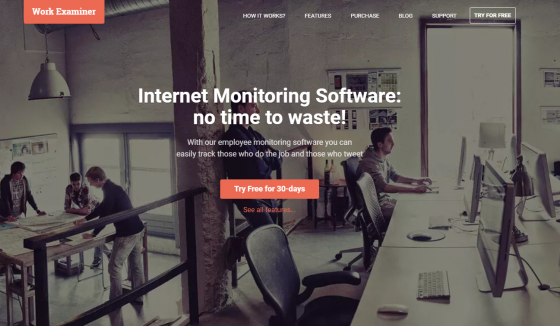 Controlio is a professional computer and internet monitoring software which is loaded with tens of great features and options. You can have live surveillance, continuous screen recording and much more. Prices start from $7.99 per user per month. EvergreenFeed is a great way to put on autopilot your social media channels. This way you will save a couple of hours every week, hours which may bring you money by taking new projects. They are having a free plan which you should start with. 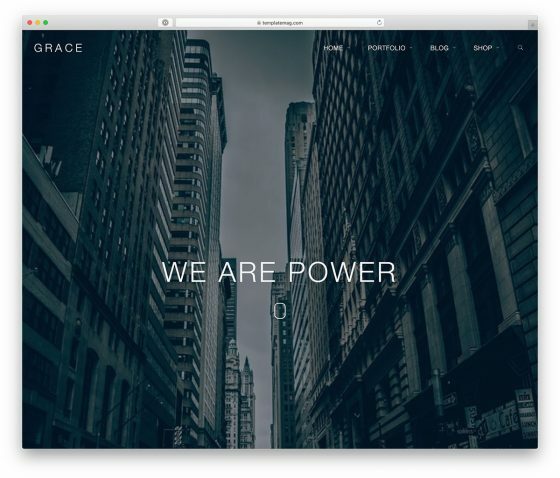 With Uncode you can take the building of an website using WordPress to the next level. It has a tailored version of the popular Visual Composer with advanced techniques, massive features and options. 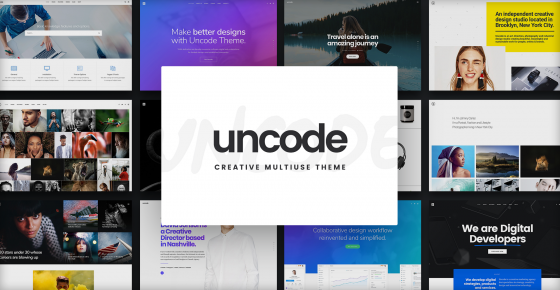 Everything you can thing for is included in Uncode. RumbleTalk is a popular choice to implement a web chat to any website. 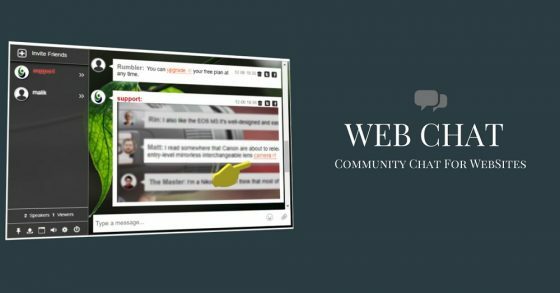 Using this webchat you can discuss with your website visitors but many other things can also be achieved. Audio and video calls can be made, image, video and youtube sharing and even more. Up to 5 seats and 1 room is free. Try it. Whenever you are looking to get things done quick while having excellent results, any of the above web resources are great options. Some of them are having free trials or even free forever plans, testing them is easy and free of cost. As a final note, these web tools and services were manually selected and represent the best 26 web resources in the first quarter of 2018. Please share your opinions and tell us what web tools you are using. You need a very good downloader to download YouTube video safely. 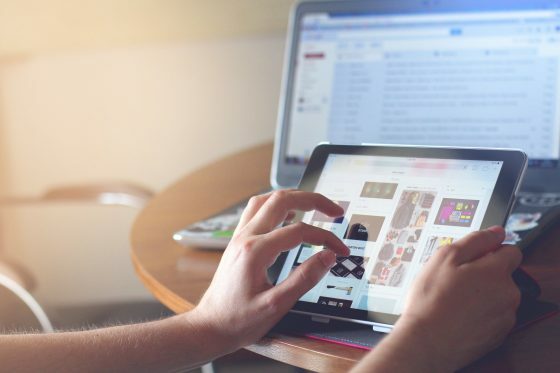 Even though there are hundreds of such downloaders available, finding the right one can be little time-consuming and you may need to do some good research. The best downloader will have some definite advantage over the general downloaders which are available today. The following factors are very important in choosing a downloader which will help you to download you Tube video safely. Speed of the downloader is very important. There are some downloaders which are very sluggish and they need few hours to download a simple video. You cannot wait hours for the downloader to download a video. You need a downloader which will download your videos with a fast speed. There are some YouTube video downloader apps which will download a two-hour full HD video in just four minutes. Such fast downloaders use the multithread technology and as a result of that you get the benefit of getting your video within few seconds. Find a video downloader that will allow you to download You Tube videos in any format. Which should download the videos in MP4, WebM, 3GP, FLV formats. You should also be able to save any YouTube music as MP3 files. Such a downloader should be able to rip web links to AVI, MKV, WMV, iPhone, PSP, Android, phones, etc. Your downloader should allow you to save several videos at once. There are many downloaders which does not allow this feature. Would you like to keep downloading videos one by one doing everything manually? Definitely not. You need a downloader which will help you to save time by saving several videos at once as you want. Just make sure that the downloader you are using preserves the original quality of the videos. If you get a low quality video that you cannot use or which is very much pixilated, what is the use of downloading the video? It is just a waste of your time and Internet. You need a downloader which will preserve the original quality. Some of the downloaders may even help you to improve the quality by allowing you to download in a higher resolution. It is also important that your downloader allows you to download 4k and full HD videos. 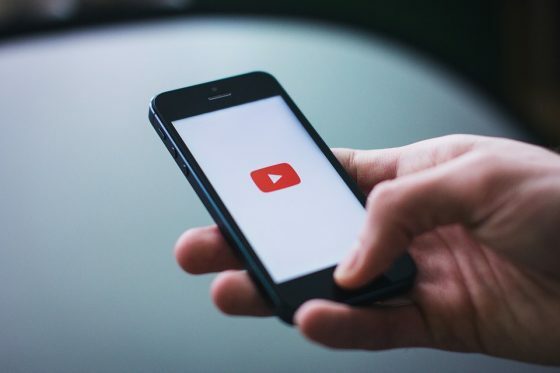 With time, the quality of the videos in you Tube and other sites are increasing and so you downloader should be able to handle the latest type of videos and download it for you within a short time. Find a downloader that supports different qualities such as 4K, 1440p, 1080p, 720p, 480p, 360p, 240p, 180p. It is important for people with slow Internet connection to limit the download speed. However, most of the downloaders are not sophisticated enough to allow such ability to limit download speed. However, there are some very good downloaders available which will allow you to limit download speed according to your wish. Choose a downloader which has this facility. There are some downloaders which will allow you to download videos only from a few sites. On the other hand there are downloaders which will help you to download such videos from 10,000 sites. Which one will you choose? 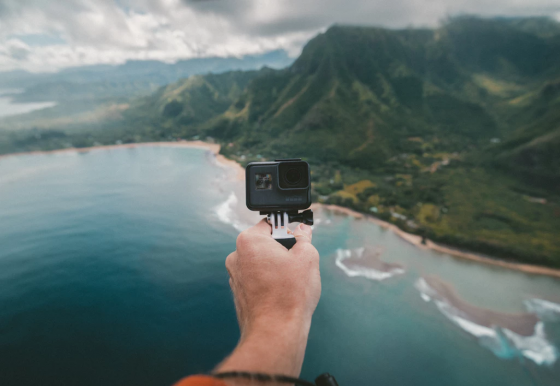 You should be able to capture online videos easily from YouTube, Facebook, Vimeo, Dailymotion, Twitch, LiveLeak, Veoh, local and adult sites. har•mo•ny 2 is an innovative iOS game that brings together beautiful color palettes and an immersive soundtrack. 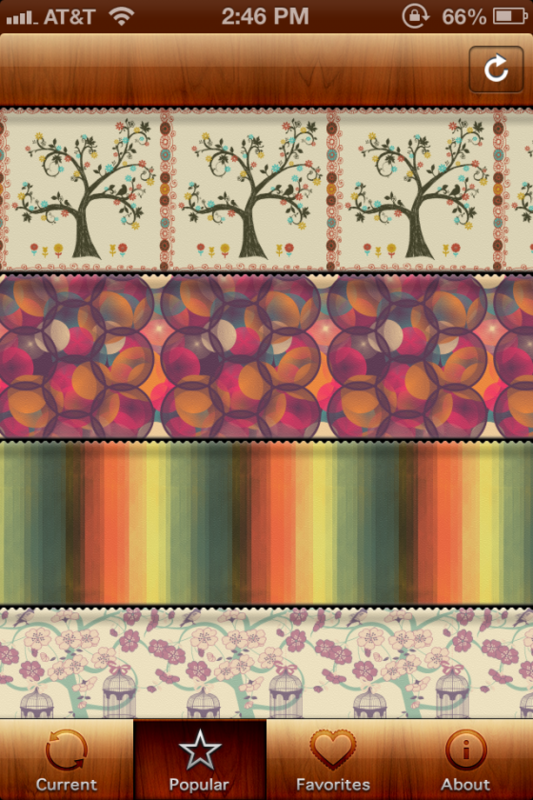 As you solve puzzles, you unlock awesome wallpapers that you can download for your phone. Check out the video below for a glimpse of the har•mo•ny 2 experience. 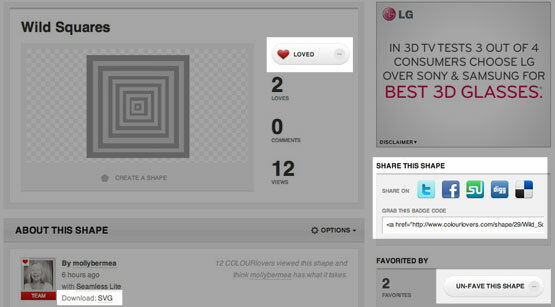 We sure do love it when people do cool things using the COLOURlovers API. The latest awesome creation to hit your iDevice is an app called Seamless.